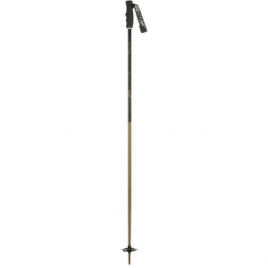 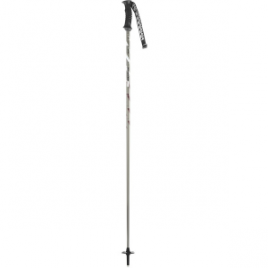 Made of aluminum, the K2 Women’s Style 8 Ski Pole gives you the strength you want without the weight. 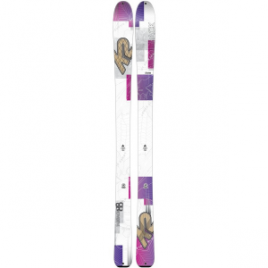 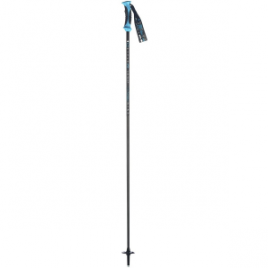 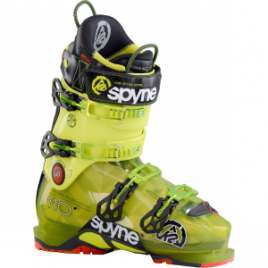 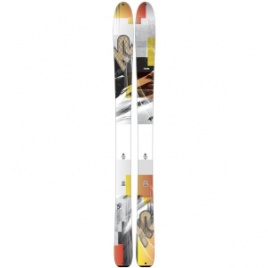 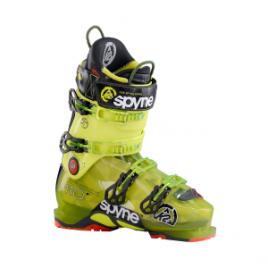 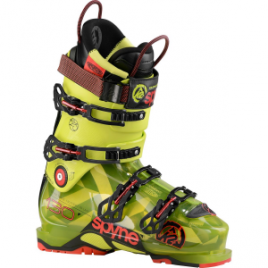 K2 designed the Women’s Style 9 Carbon Ski Pole for aggressive all-mountain skiers. 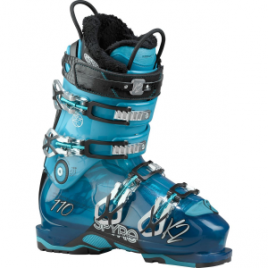 Triax carbon makes the Style 9 surprisingly stiff for how light it is. 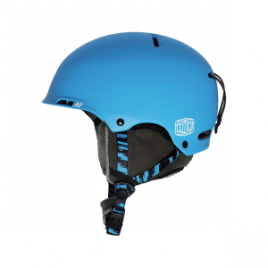 The attached basket is perfect for groomers and hardpack, because sometimes powder days are few and far between.